NBCUniversal’s regional Comcast SportsNet websites are transitioning to a design that matches the look and feel of NBC’s Sports site. 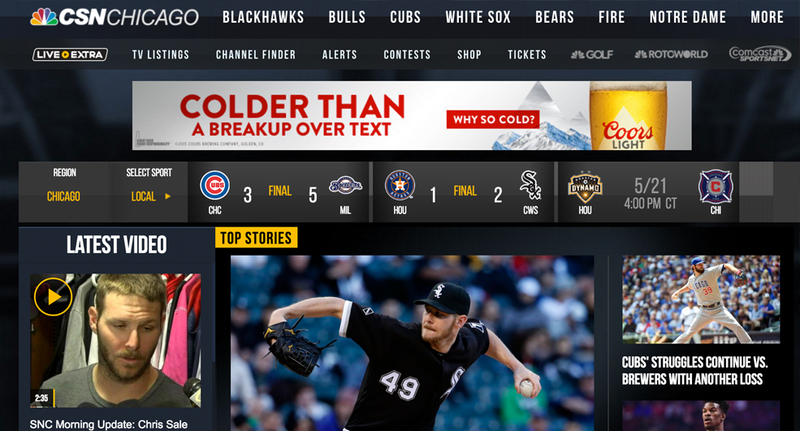 So far, the sites of the company’s Chicago and Atlantic outlets have been switched over to the new design, which is nearly identical to that found on NBCSports.com. 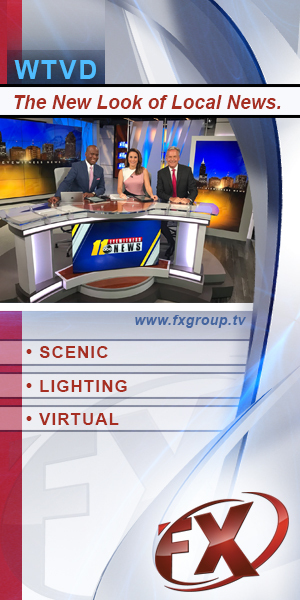 The design includes a dark gray-blue background with blurred imagery, large score bar across the top of the homepage and white-gray typography in a boxy homepage layout. Inside pages get a white background and condensed typeface for headlines, which is used on the homepage as well.